I'm proud to have realised many of my early ambitions; including making up Seven Field Trial Champions and qualifying for my 20th year at the I.G.L. 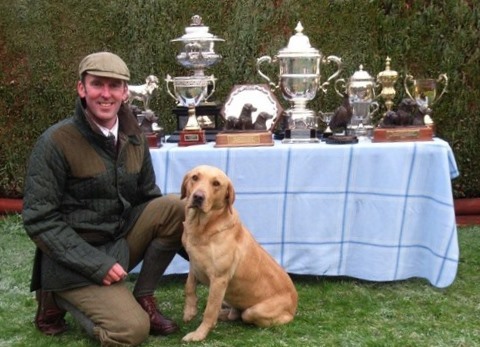 Retriever Championship; winning it on four occasions. Achieved only twice before in its 107 years history; I am proud to share the accolade of four I.G.L. wins with my mentor and true gentleman Mr John Halstead (senior). See Facts and Figures. Details on each of my Champions are shown below and on their pages. 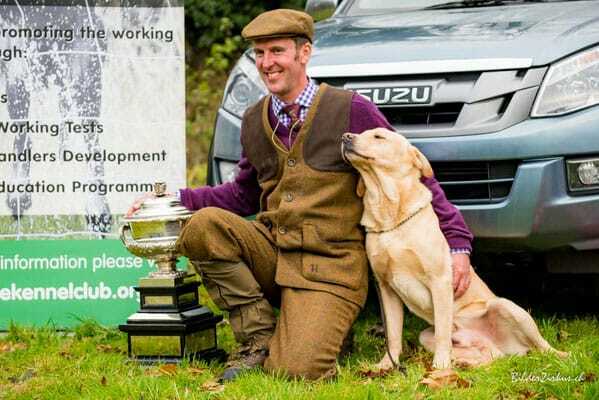 ​As an international handler, I have won many competitions in the UK and further afield; and being a Kennel Club Ltd. 'A' Panel judge, I am regularly invited to judge events in the UK and Europe. 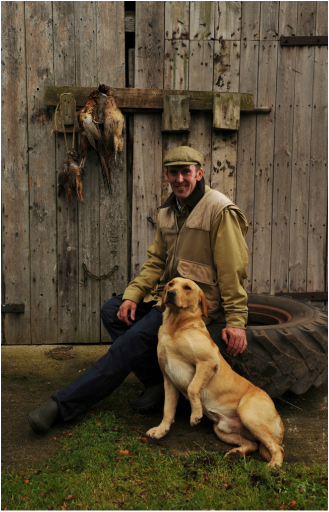 I provide professional gun dog training for groups, individuals and corporate events and offer knowledge of a variety of scenarios on diverse terrain; from club working tests to international field trials. My current dogs are below, (with more information on their own pages). All are proven and available at stud. 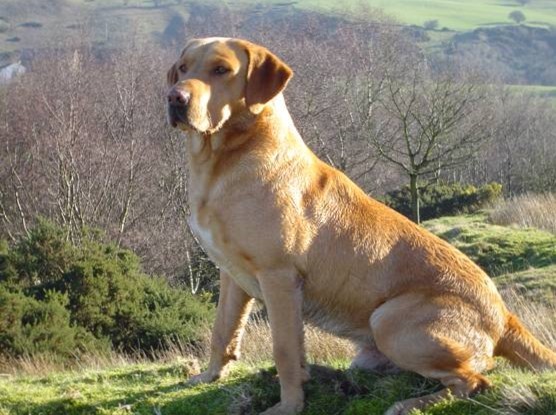 ​Dell ​was my fourth field Trial Champion and has proved to be a truly remarkable dog. Winning the I.G.L. Championship twice and qualifying a staggering four times by the age of 5 years old. His first I.G.L. win came in 2010 at the age of just two and a half years old which marked the end of an incredible season, seeing Dell win a Novice stake, a One Day Open Stake, a Two Day Open Stake and then the I.G.L. Championship where he was the youngest dog competing. Dell is the third youngest dog ever to win the I.G.L. and he went on to win the title again in 2012 and then amazingly gained a Diploma of Merit at the 2013 I.G.L. (See Facts and Figures for more information and his page for a video clip of one of his memorable IGL retrieves). ​Sixth Field Trial Champion having already qualified for the 2014 IGL. Beiley ended 2014 in style as he competed and attained International FT Champion Status as well as his FTCh status in the UK. In 2015 he qualified again for the IGL for a second consecutive year. IGL Championship in 2016; which he won competing against 53 other excellent dogs over the three days. 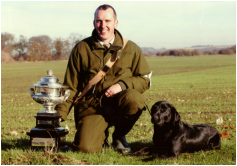 As defending champion, Beiley produced a solid run over the three days of the 2017 IGL Retriever Championships but unfortunately did not feature in the final awards. 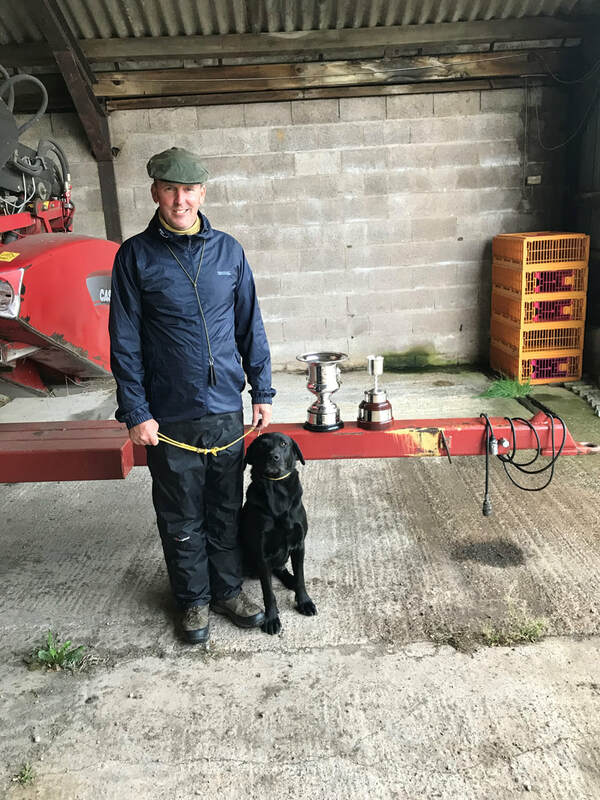 Beiley then ran in the Irish Retriever Championship at the end of December 2017 and worked brilliantly over the two days. He finished the event winning 3rd place in a field of very good dogs. In October 2015 following only two runs in Open trials this year and winning them both; I am very proud to have made up my seventh Field Trial Champion, "Ale" - FTCh Fendawood Ale. ​Ale also qualified for the 2015 IGL Retriever Champsionship. My third champion was FT Ch. Mediterian Blue who qualified for the I.G.L. four times. ​FT Champion.....FTCH Delfleet Neon Of Fendawood. 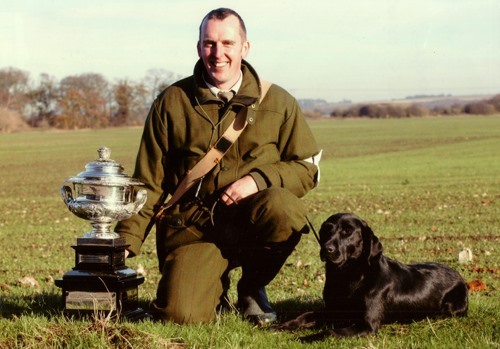 My Fifth Field Trial Champion was "Magnum", - FT Ch. Lesser Burdock Abbotstone. Magnum made history when we won the 2014 Italian Retriever Championship; as I was the first Englishman to achieve this accolade. My second Field Trial Champion was FT Ch. 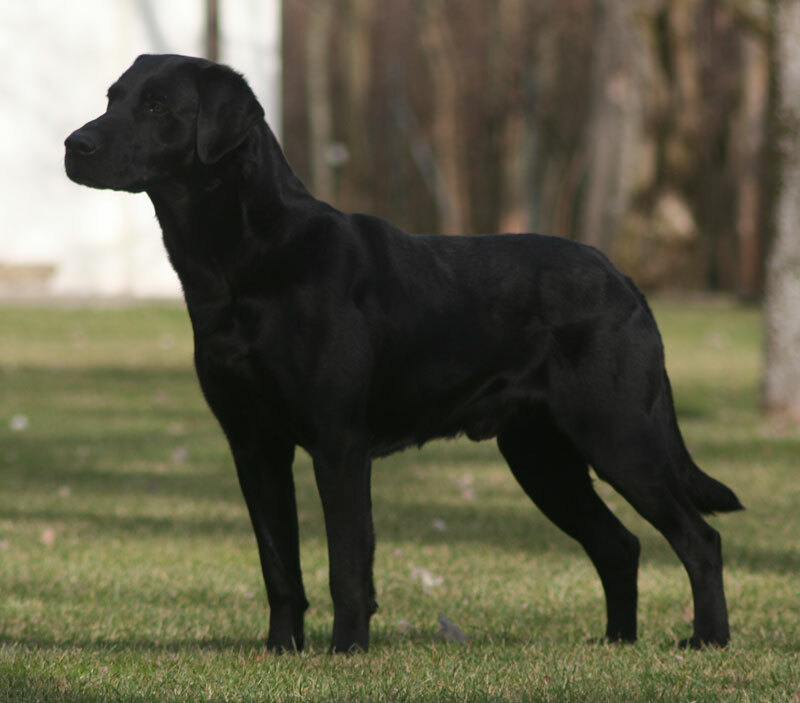 Drakeshead Deana, who won her first two day Open Stake at only 17 months old and remains one of the youngest dogs to run in the I.G.L. Championship; which she did four times and achieved I.G.L. 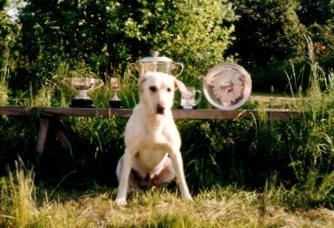 Retriever Champion status in 2003. ​My first Field Trial Champion FT Ch. Fobbingacres Sunny (Sal), qualified four times for the I.G.L. Retriever Championship. She is fondly remembered as a faithful companion and diligent worker. Many thanks to the very talented photographers and friends who have helped provide images for this website.